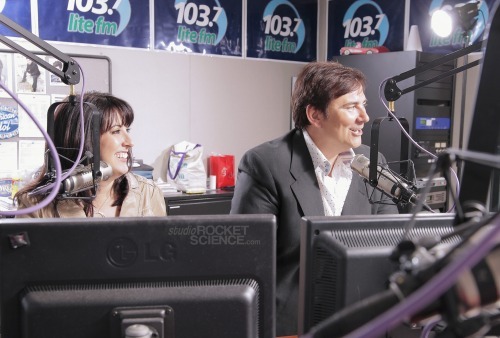 "Right before Christmas, we were disappointed to learn from our new boss that we would no longer be working at 103.7 Lite FM as they are "going in a different direction." It has been an honor to host mornings at the legendary KVIL for nearly 8 years and we never took that responsibility lightly. 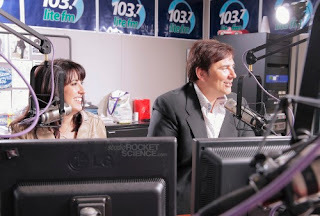 With your help we were able to return KVIL to her highest morning show ratings in 13 years and we were the first show to return KVIL to #1 in the mornings since the legendary Ron Chapman. So what will we do? We don't know. We love radio and North Texas is our home with Sophia. While we try to figure it out, we will concentrate on opening our restaurant Battuto Italian Kitchen in Far North Dallas (hopefully a late-February launch). One thing we know for sure, we made a lot of wonderful friends through our radio show. Thank you for listening. Thank you for playing Big, Fat Liar with your kids on the way to school. Thank you for supporting our advertisers. We can't say thank you enough to the crazy friends who were a part of our show: News Director David Rancken, Traffic Reporter Julie DeHarty, America's Sassiest Lifestyle Guru Steve Kemble, Producer Kelly Fair Wyatt, Lifestyle Expert Kimberly Schlegel Whitman, Licensed Professional Counselor Cheryl LaMastra (expect our call LOL! ), P.I. Jeff Sigman, The World's Oldest Surviving Stuntboy Vinny Minchillo, Signman Michael Kirkpatrick, our favorite cop Terry Richards, John Andersen, Leslie Hurst, our amazing interns, Kurt Johnson and Brian Purdy. You are more than friends, you are family. Ron Chapman and the legendary talent that were on the air before us built something amazing when launching KVIL some 40 years ago, and we did our best to take great care of her while we were there. Being given the opportunity to work there makes us feel in some small way a part of that magic. We will always love this town, and we will always love KVIL. We'd like to continue our friendship, so feel free to "like" our Facebook page. 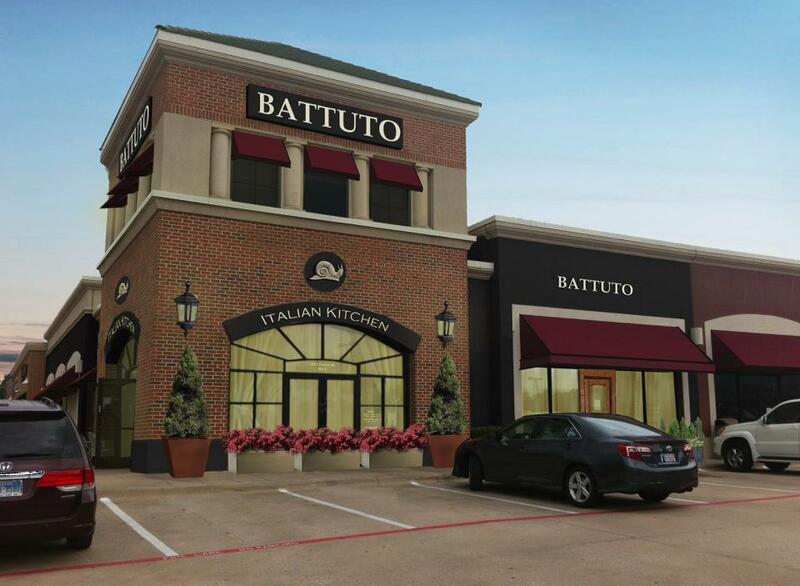 And if you want to follow the progress of Battuto Italian Kitchen, subscribe to our email newsletter for updates. We'll let you know when we sort out our future plans. With gratitude, Gene & Julie"
According to their website, Battuto Italian Kitchen will be a rustic, farm-to-table neighborhood restaurant, anticipated to open at the end of February, 2013. Gene does have a restaurant background, so this departure from radio into the restaurant industry is not a crazy wild-hair adventure. I will keep you posted on what this power couple does next!